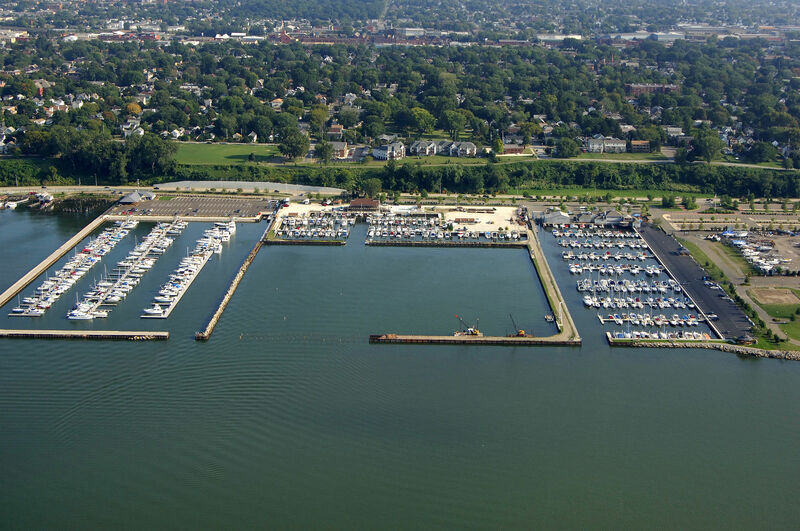 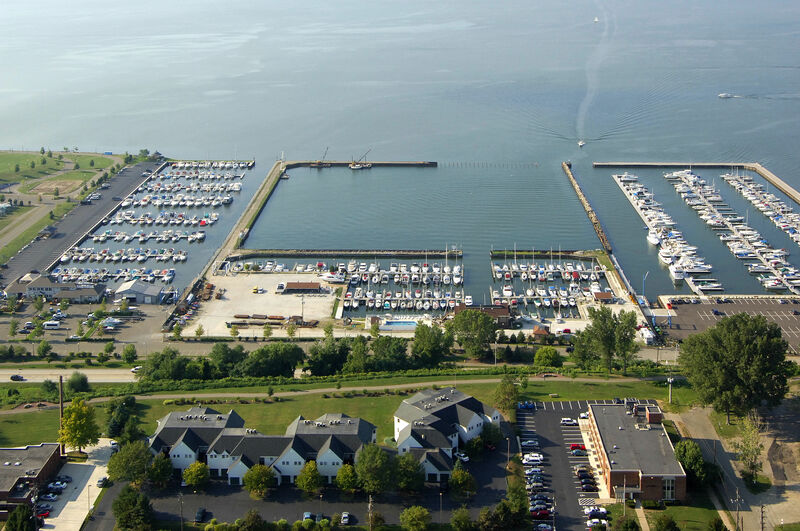 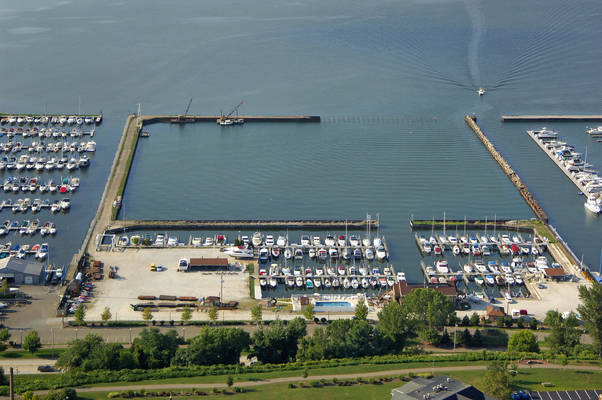 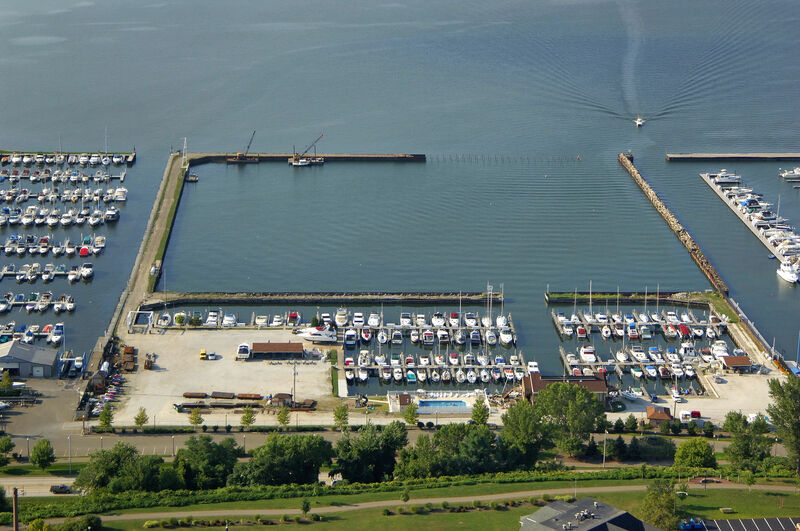 This club is the best in Erie, PA because of the floating docks, nearby Sloppy Duck restaurant and tavern, the pool, hot tub and membership. 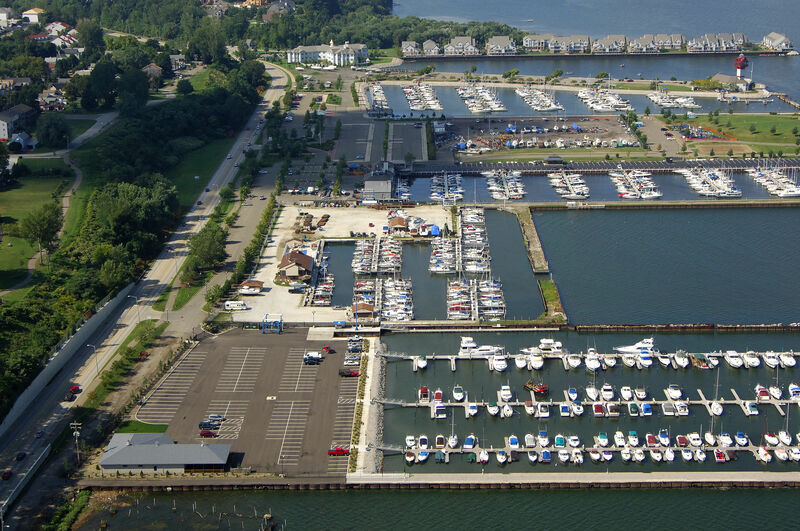 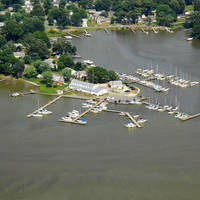 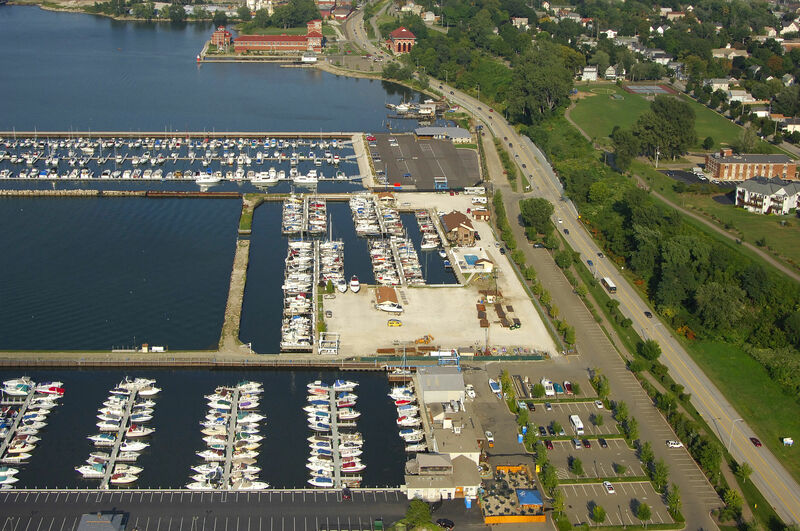 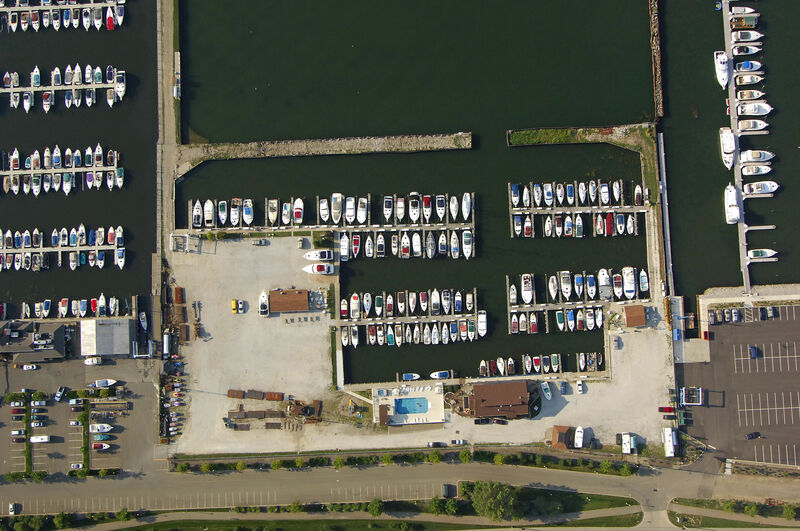 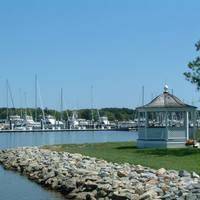 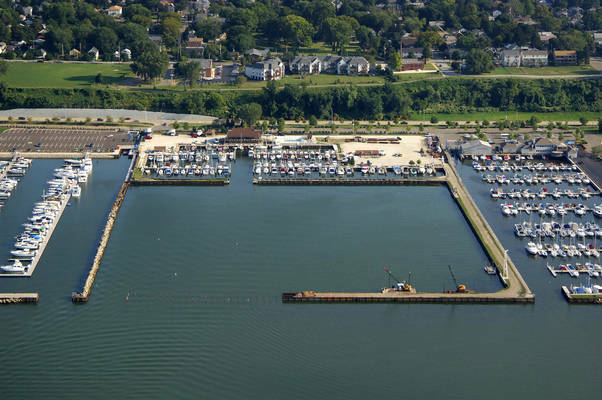 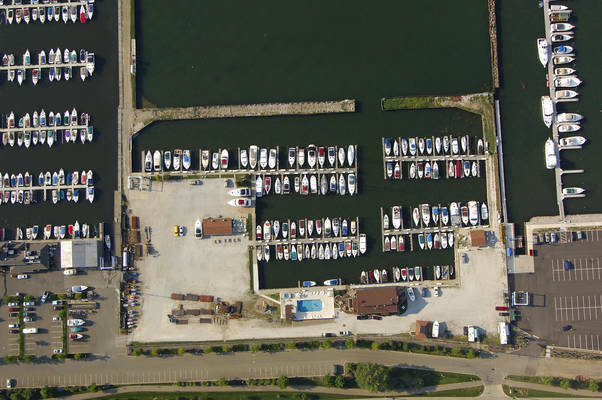 There are tons of available 30' dock spaces. 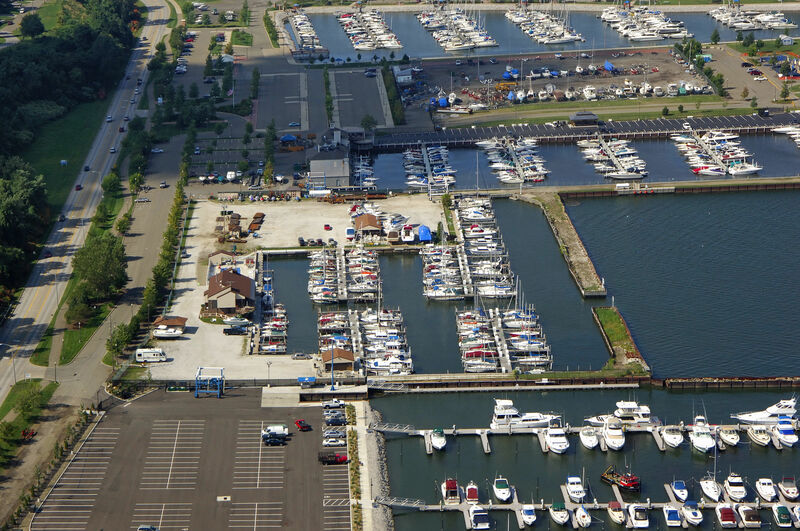 It's super clean and beautiful. 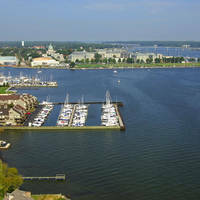 During the season there are quite a bit of social functions that all transient guests can take part in.